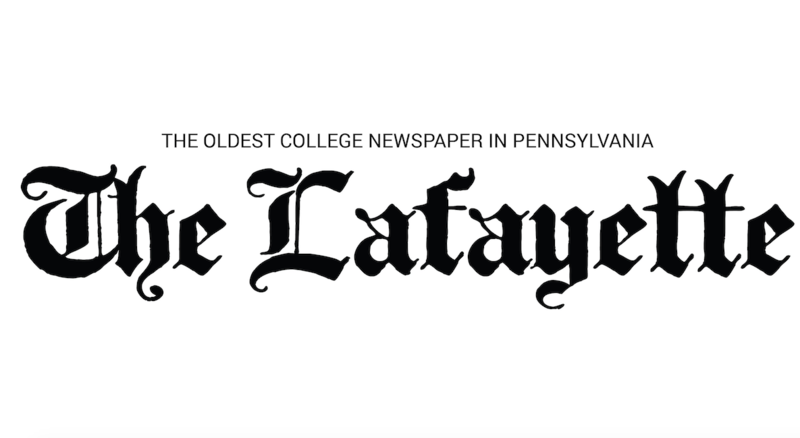 The college is offering an early retirement incentive to its senior employees, motivated in part by Lafayette’s ongoing expansion plan. The program is intended to allow the college more flexibility in assessing existing staff positions. The incentive consists of a one-time payment equal to 25 percent of annual base pay, as well as an additional $25,000. It is not intended to reduce the size of the staff, according to President Alison Byerly. “The goal is to ensure that we’re using our staffing resources as strategically as possible, particularly in view of the growth,” she said. Byerly also noted that the incentive program was not intended to save the school money. The incentive will be available to staffers with 15 years of full-time employment who will be 60 years old by the time of their retirement. 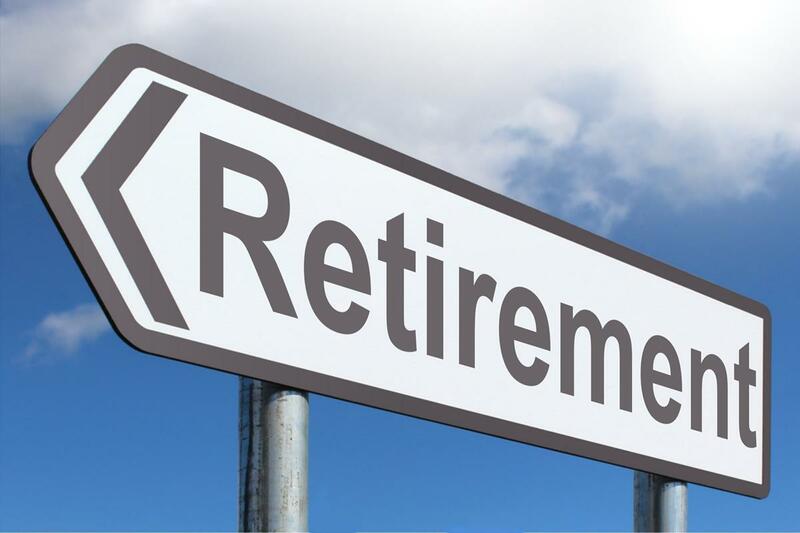 Eligible employees who plan to retire between May 15 and June 30 must notify the college by Feb. 28, and employees who plan to retire between July 1 and Feb. 28 of 2020 must notify the college by May 15. According to Roger Demareski, Vice President of Finance and Administration, the retirement incentive program is routine. “It is fair to say [the timing of the incentive] is linked with [the expansion]. We did a staffing study last spring. We hired a firm…to come in…so we can understand the allocation of the staff,” said Byerly. According to the school’s website, the growth initiative plans to increase the student body population by “about 50 students each year” over the next 8 years, in addition to adding 40 new faculty members. One of the primary goals of the expansion is to increase need-based financial aid. Byerly noted that incentive programs for staff are considered “good business practice,” and that it has been several years since the last incentive was offered.